Custom solutions involving coated and laminated films require an understanding of the application and the experience with a broad range of processes and materials. Saint-Gobain has more than 40 years of experience in developing custom NORFILM solutions for the most demanding applications. Whether precision substrate coating, sputtering or clean room lamination, NORFILM has the people, capabilities and company resources to be your partner of choice for the long term. 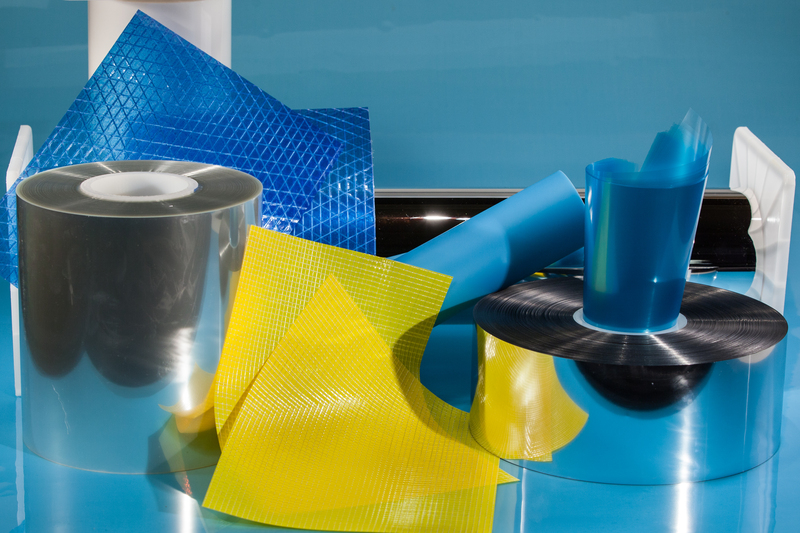 NORFILM is the industry leader for customizable adhesive release liners that are used in a broad range of applications. Our formulations are custom made to meet the specific demands for non-stick... Learn more. Saint-Gobain with over 40 years of coating experience has an extensive line of release coated Liners used in various casting applications. These Casting liners which come in clear and matte... Learn more. Our NORFILM team can process differential and two-sided release coatings as well as other surface coatings, including anti-graffiti, tints and hardcoats. Our conductive and anti-static... Learn more. Saint-Gobain is a world leader in the development and manufacture of release films for skin mounted devices and drug loaded adhesives used in medical and pharmaceutical applications. With our... Learn more. Saint-Gobain provides the highest quality silicone coated release liners for the most demanding application. The substrates used are primarily polyester but specifically designed plastic films... Learn more. NORFILM® surface protection films are manufactured in a class 1000 clean room environent using the latest in coating and lamination technology. Designed... Learn more. We offer toll coating and contract manufacturing services to premium coated solutions for our OEM customers that are in search of a high performance film. Utilizing our wide range of film... Learn more. Copyright © Saint-Gobain Performance Plastics 2019. All rights reserved.